What do you think of Microsoft's UI Design? 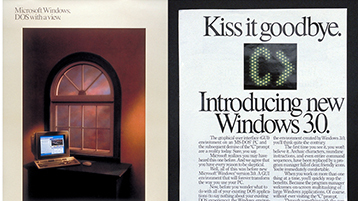 Since Windows 8, Microsoft's taken the lead in pioneering modern UI design standards. The goal seems to be to make a cohesive touch-friendly UI across Windows, with an emphasis on flat, sharp elements and icons as well as tiles that have defined a lot of Microsoft's design language. With the inclusion of fluent design, subtle references to skeuomorphism, like lighting, highlights, and texture have been added back to Windows, without compromising any other modern design guidelines. These efforts are commendable, and demonstrates Microsoft's progressive design standards. However, the focus on mobile-friendly and touch-friendly interfaces has become concerning, especially since new designs have changed from a mobile-first to a mobile-only style. Large fonts and buttons, excessive padding, and limited customizability might be fine on mobile apps because mobile devices are limited, and more difficult to work with, but these same design elements are hostile and inefficient to mouse-and-keyboard users. If you compare Windows 10 apps to their Windows 7 counterparts, you can see that the newer apps take up more screen space while doing more or less the same function. This is a problem. A focus on Mobile-friendly design should not ever mean mouse-and-keyboard unfriendly, especially since this is the primary method of input on desktop computers. I was once especially fond of the Microsoft Office interface as an example of crisp, modern design that does not compromise mouse and keyboard usability. Most importantly, Office came with a "touch mode" and "mouse mode" option, creating the most optimal interface for each input method. However, the latest redesign of the Office ribbon seems to move further and further from these sensible design guidelines. The new simplified ribbon has no changes for mouse and touch mode, along with a host of other issues. I'm concerned over the direction of Microsoft's UI design, and I'd like to bring up these issues for consideration. 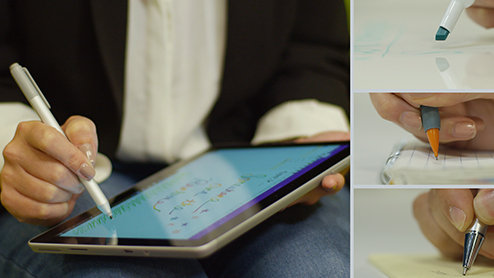 Whatever you can do on paper, Windows Ink wants to enable with a digital pen. 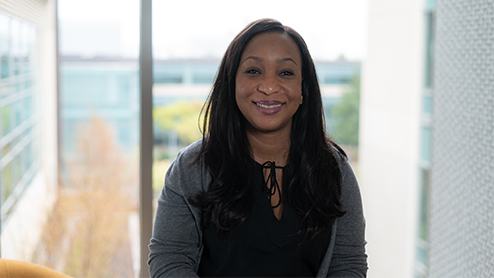 Moji Adesanoye works to protect the privacy of people striving to reach their potential with technology. 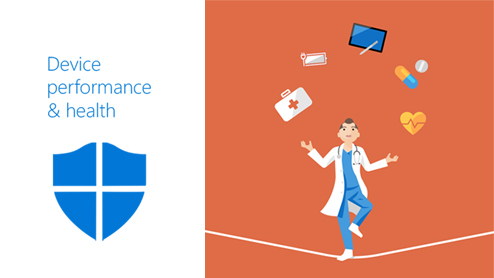 You’ve decided to take the next step in making sure your data stays secure. 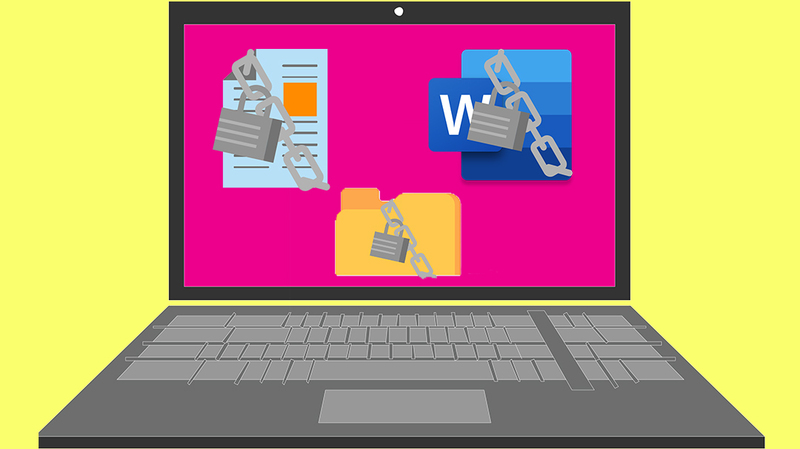 Discover how to use data encryption to protect files, folders, and Office documents in Windows 10. Don't lose important or irreplaceable information if something happens to your device. 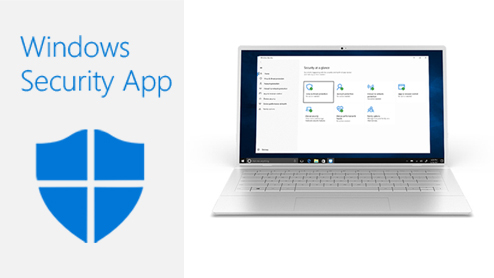 Backing up your information is important and even painless, with tools provided in Windows 10. A Microsoft account improves your Windows experience and opens way to all Microsoft products services. 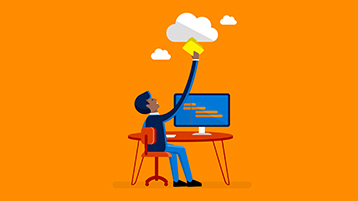 Get the Office 365 Business at Microsoft Store and compare products with the latest customer reviews and ratings. Download or ship for free. Free returns.